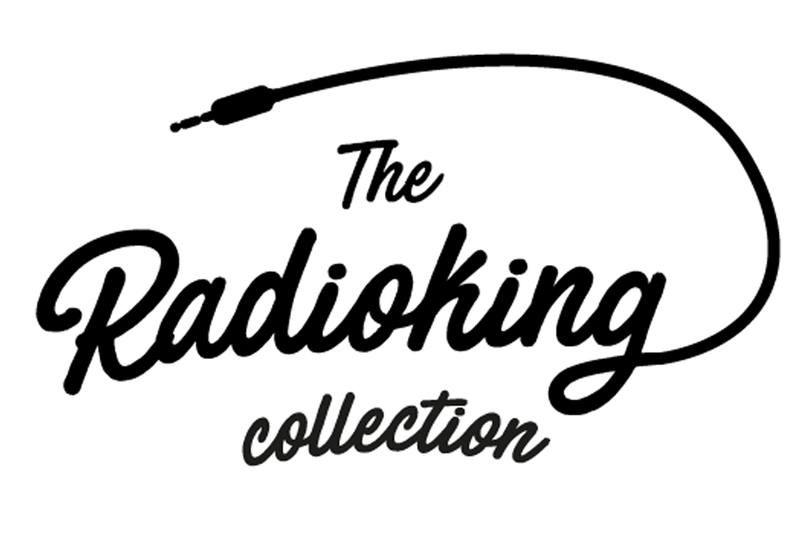 Are you looking for a good pair of headphones for your radio station? As a radio presenter, you might ask yourself the crucial question: What are the best pair of headphones? Any radio host will need to ensure good broadcasting quality. So, headphones can be a determining element that can make a difference with your listeners. 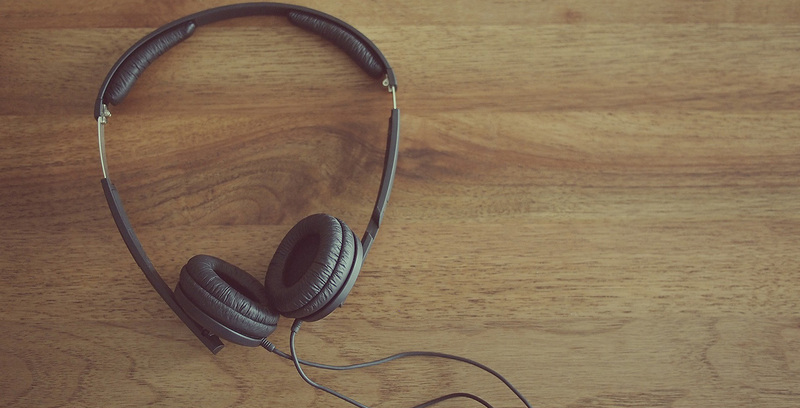 Whether you’re a pro or a novice in the world of radio, hopefully this article will allow you to discover our top tips when it comes to choosing your headphones. Closed – in other words, they should completely isolate you from the rest of your environment in order to focus exclusively on what you’re meant to be hearing. Neutral – so that one frequency range is not emphasized more than another. Comfortable – you’ll obviously be wearing your headphones on a regular basis, hence the importance comfort. It is incredibly important to test your equipment before you buy it! This way, you’ll be able to get a more precise idea regarding the potential of your future acquisition. For Teddy, sound is a serious business, no flaw escapes him, that’s why we’ve asked him to choose 5 pro helmets for you. The first prize in this selection has to go to the American brand specialized in the manufacture radio of manufacture of radio parts. Incredibly comfortable, it adapts perfectly to your ears. Moreover, this closed helmet will isolate you perfectly in the case of things getting too noisy in the studio. 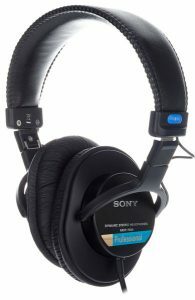 The Sony MDR 7506 has an excellent price / quality ratio. Being foldable, it’s the perfect ally if you’re broadcasting from a nomadic studio. 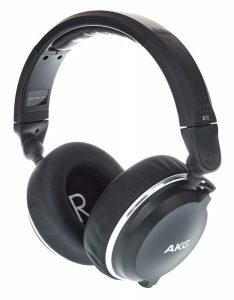 We especially like the sound precision which earns these pair of headphones a place in the rankings. 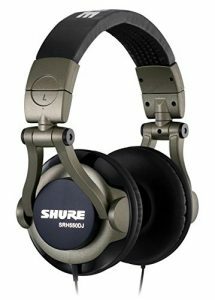 Perfect for small budgets, these sturdy pair of headphones have nothing to envy in regards to others. The brand has already proved its worthiness in the studios. The sound, precise and balanced, highlights the bass without making them invasive. This German brand is specialized in audio and its headphones are of foolproof quality. 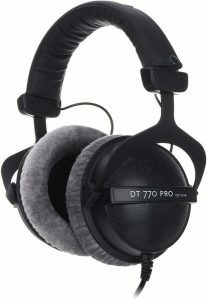 The HD-280 Pro is a closed headphone often used by pros. 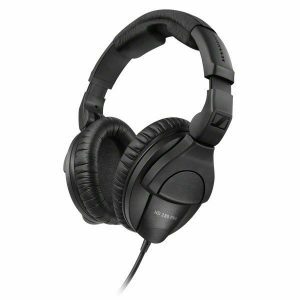 If you’re looking for comfort at a reasonable price, we recommend that you invest in these Sennheiser headphones for your radio studio. A valuable ally, especially considering its low price. The Beyerdynamic has a very good reputation in the field of radio. Perhaps it’s thanks to its lightness and velvet pads which allow you carry out long live broadcasts without any discomfort. In any case, it is the team favourite. On top of that, certain elements can be modified to add on a couple of years to these headphones. Pretty convenient! You’ll probably want to put aside a hundred dollars to acquire a solid and quality pair of headphones. Moreover, be aware that in general, all of these headphones are delivered with a 6,35 mm adapter which you can then connect to your mixing desk. You’re now ready to broadcast under the best conditions with your new headphones: comfortable for hours of live sessions, neutral to check the quality of your sound and closed to give you the impression that you’re alone with your listeners. Already got the perfect pair of headphones? Go live today! What brand of headphones do you use? Share your tips with us in the comments section below. Can I get any of these products at one of the walmart stores in Chicago? I don’t know how to buy them online.